CSX Series compactors feature big compaction performance in a small package. Efficient auto tie functionality with touch screen controls for ease of operation. Cram-A-Lot self-contained compactors are liquid tight and built to haul. 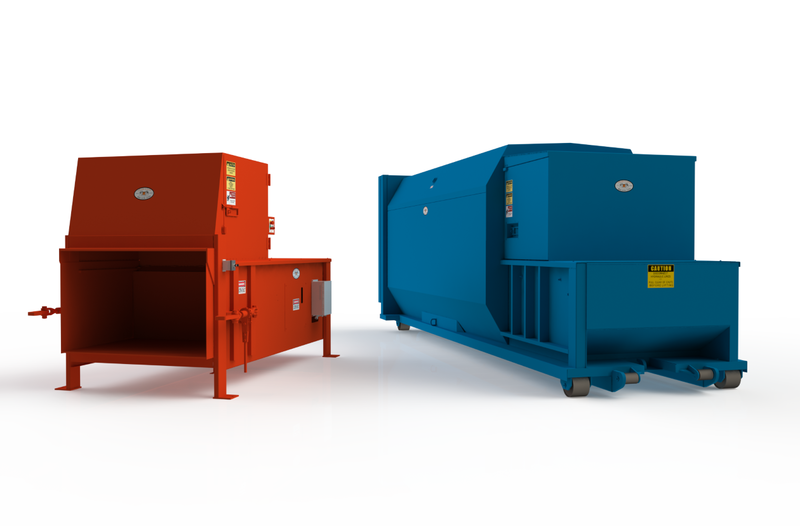 The revolutionary design of the VB Baler offers safety and simplicity like no other on the market. of our catalog items, or provide a custom engineered solution, just for you. In today's global economy, consumers have more purchasing and product options than they have ever had in human history. In the compactor and baler marketplace, there are products available that have been imported "turnkey" and other products that have sourced major components from overseas. 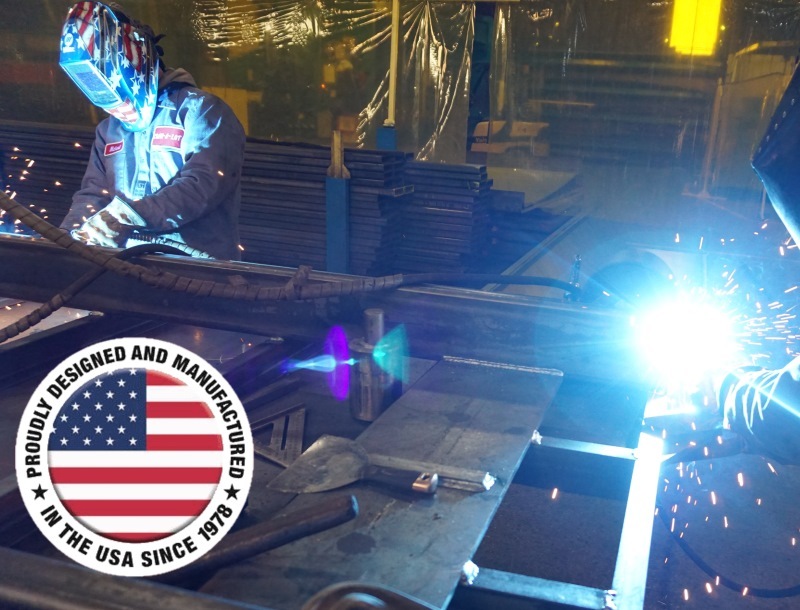 We'd like to explain why it's important for American companies to buy American products. If you’re a first time compactor buyer, shopping for a compactor can be a pretty tough task. There aren’t a lot of good resources available to answer your questions, or to help you select the best machine for your particular business need. We’d like to help you get started by providing answers to some of the most commonly asked questions that we encounter. We hope that this information will help you select the ideal compactor for your application. Why do I need a compactor? At Cram-A-Lot, we place a very high priority on product safety. Product safety must be considered during the design and development of the product, during the manufacture of the product, and during the installation and use of the product. We are proud of the safety features that have been integrated into the design of our VB Series vertical baler, making it one of the safest vertical balers on the market today.